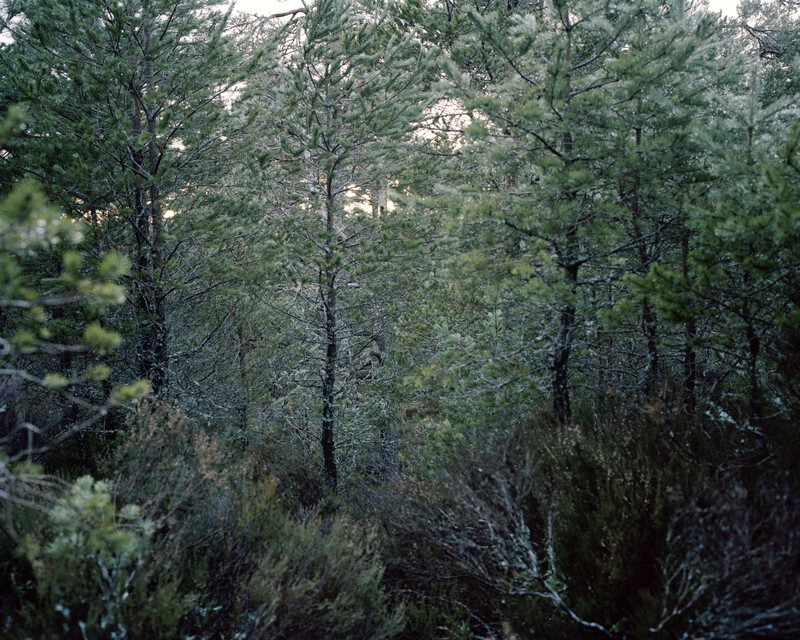 Wooded Heights focuses on the landscape of the Ancient Caledonia Forest and Grampian Mountains of the Cairngorms National Park in Scotland. 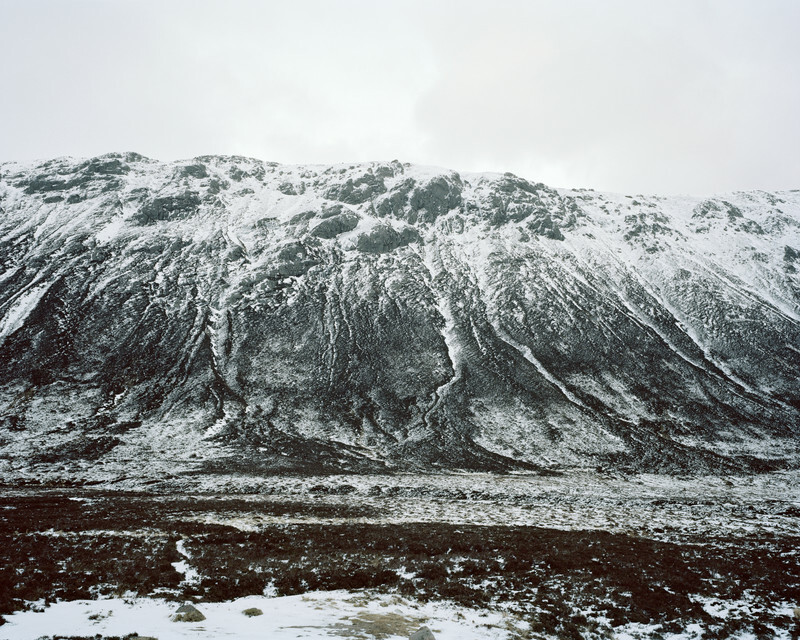 Explored over the course of three winters, the series is a look into the wildest and most endangered habitat in the UK. 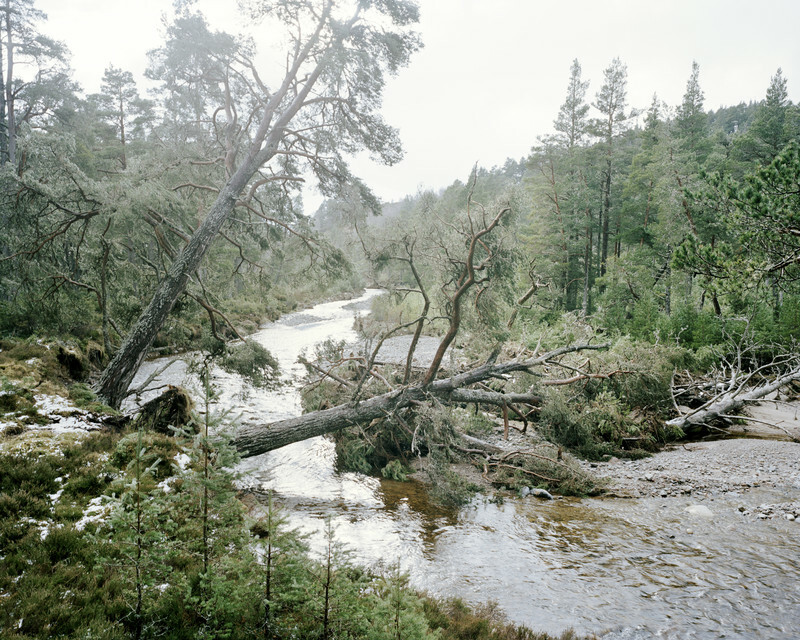 Only 1% of native woodland now remains in the Cairngorms. Pockets exist in isolation from one another, resulting in a fragmented landscape, which is home to some of the country’s rarest wildlife. 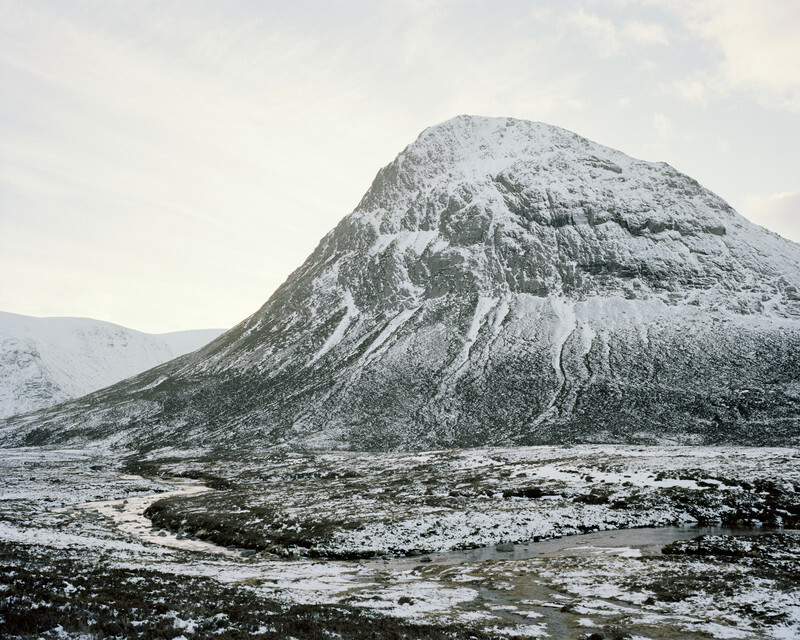 Its future hangs in the balance of a newly funded rewilding initiative called Cairngorms Connect, delivered by the Endangered Landscapes Programme. The aim is to fulfil the potential of the landscape by restoring its natural ecology, creating a new standard for habitat restoration in Britain, previously not seen on this scale. We are starting to see a change in attitudes towards how land is managed. We are allowing nature a chance to breathe on its own again, for habitats to expand naturally back into their former ranges. 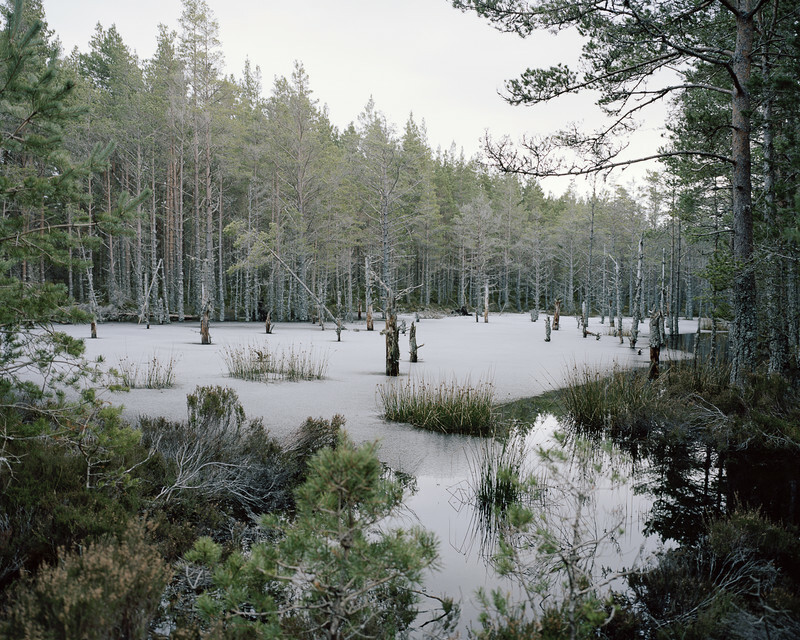 This photographic series ‘Wooded Heights’ aims to show the true value of this landscape, with a focus on the importance of protecting our wild spaces.